Posted by sense on 30th July 2016 in for a night out, Lifestyle. You’ve followed all of our top tips on how to maximise your great night out and still enjoy a drink or two (link to our ‘Top Tips for a Great Night Out’ here). You stumble home, eagerly awaiting your comfortable bed. But, then the morning still greets you with a dull headache, sandpaper mouth, and an unsettled stomach. This is because research has shown that the alcohol you were swilling all night long stays with you like a loyal companion, even up to a couple of days after the event, until your body removes traces through natural metabolic processes. Don’t panic, however, we have some tips for the morning after the night before, which may make life a little easier for you—at least until you feel normal again. The first thing you should do when you wake up is re-hydrate as soon as possible. Even a glass of natural juice can kick-start the recovery process and give you back some of that lost energy. But, you can’t beat a glass of hot, warm or even tepid water. It’s what your body so desperately needs after a long night’s sleep. A glass of mixed fruit and veg in juice form will replace some of the nutrients lost through alcohol. Bear in mind, however, that acidic juices, such as orange juice, can further irritate an already upset stomach. So, stick to alkaline juices like banana, spinach, and kiwi, as they are rich in potassium and magnesium, and contain essential vitamins (B and C) and minerals for electrolyte balance, re-hydration and reduced fatigue. 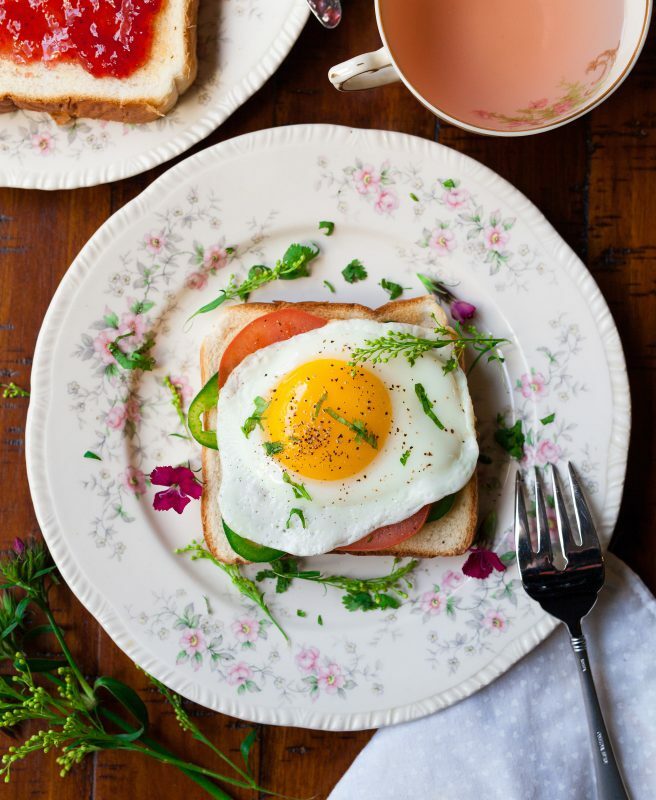 Eggs, in any form, are ideal breakfast hangover remedies, which breaks down the acetaldehyde; the chemical created from alcohol that causes the dreaded headache and nausea after heavy consumption. Whole grain crackers are the perfect match for poached or scrambled eggs because they energise the body and do not cause any more upset in an already irritated tummy. You could also opt for a bowl of cereal, topped with some fruits to get that all important essential nutrients, including vitamins B, C, magnesium, zinc, selenium, and iron. There is nothing more important than the air we breathe. Even the mildest form of breathing exercises (i.e. equal intervals of deep breaths in and out) will help distribute the oxygen around the body and improve blood flow, thus speeding up alcohol detoxification. A nice trip to the park with the kids or the dog will definitely make things better—even if you don’t necessarily think so at the time! Again, remember that drinking alcohol dehydrates you and depletes essential nutrients in the body, including vitamin C, vitamins B1,B5, B6, B12 and folic acid. Not only that, but alcohol even makes the body produce nasty toxins, such as acetaldehyde, which can be 20-30 times more toxic than alcohol itself. Specialist food supplements can replenish these lost nutrients and provide the body with a better chance of processing everything and get the body back to normal quickly. But, if you implement the strategies in our article, ‘Top Tips for a Night Out’, like having a full stomach before you go out, drinking lots of water and getting in some exercise, you can reduce the nasty effects of alcohol and give your body the best fighting chance to recover quickly. 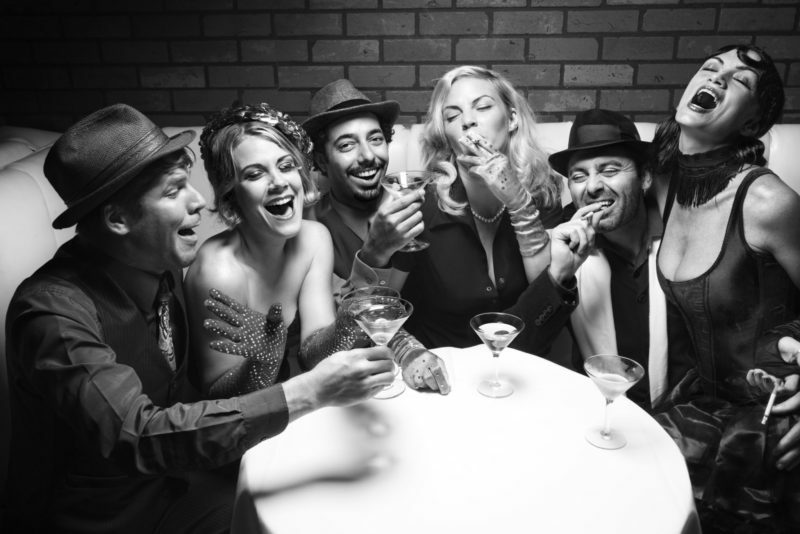 If you found this article useful, you might want to consider taking sense* for a night out to help process the alcohol toxins more effectively.